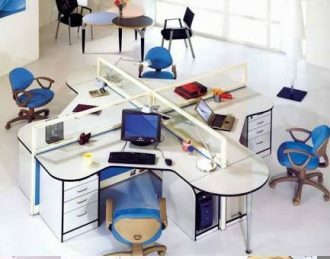 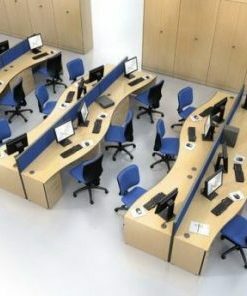 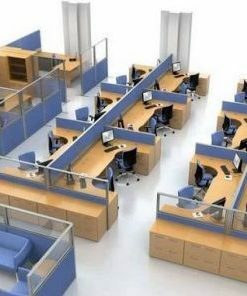 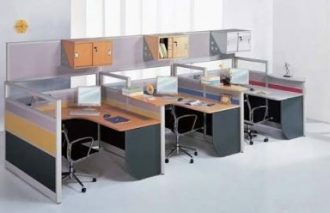 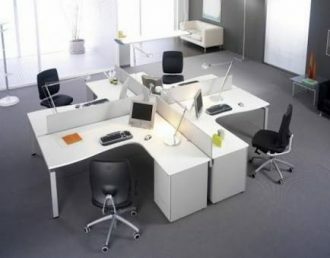 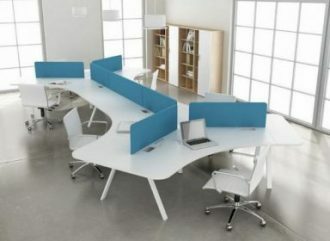 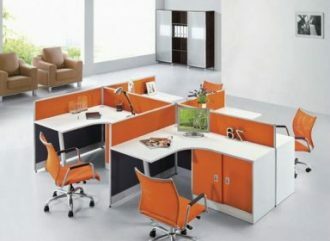 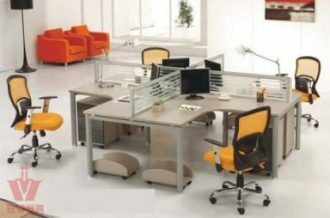 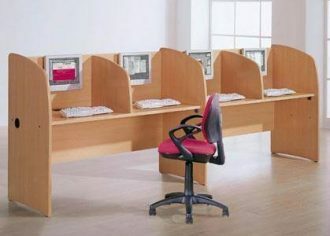 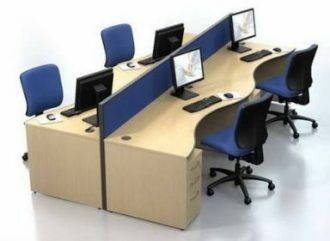 Office partitions or office cubicles are essential office furniture which are customize here at Queens Arts and Trends. 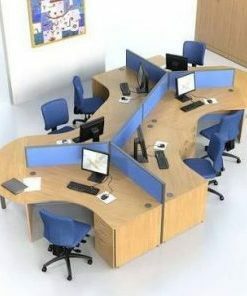 Contact us for free estimate, and layout suggestions. 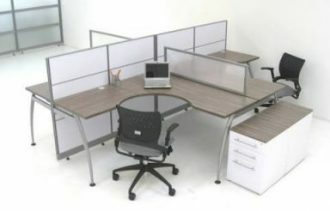 We deliver and install here in Metro Manila and anywhere in the Philippines.